Publisher’s Blurb: On her way home from school, Anika discovers a mysterious bird on the banks of the Singapore river. 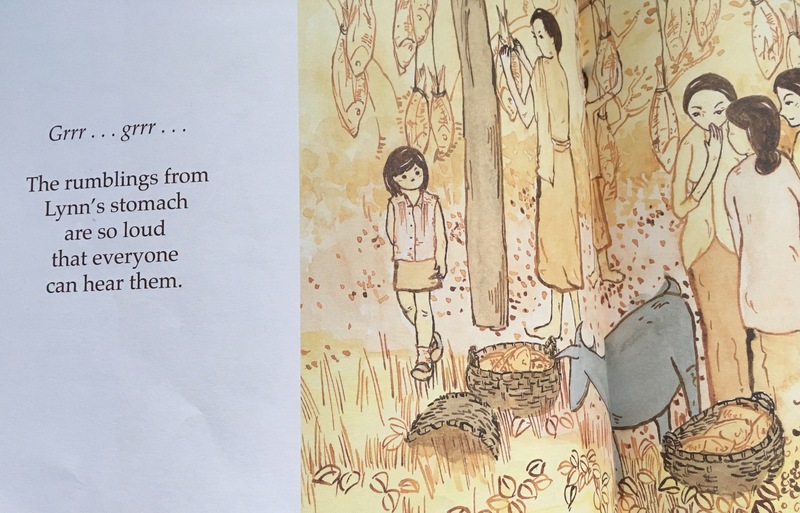 The 8 year old little girl, with the complicity of the saved bird, helps us discover the customs of everyday life of this close-to-nature town country while she discovers the meaning of true friendship herself. The exceptional illustrations support the story through collage and gouche. Anika’s story takes us ona cultural journey. The Glossary explains to us some interesting details of life in Asia. Brief Review (in under 50 words): A slightly exotic version of Singapore, and a few factual errors in the glossary. Publisher’s Blurb: The Adventures of Mooty, first published in 1980, depicts the delightful adventures of a lovable mouse who endears himself to a community of animals, birds and insects and becomes their hero. This new edition of five books, each comprising two stories, will find Mooty warming the hearts of the young once more. Brief Review (in under 50 words): The story and illustrations are delightful and has a tinge of nostalgia to them. 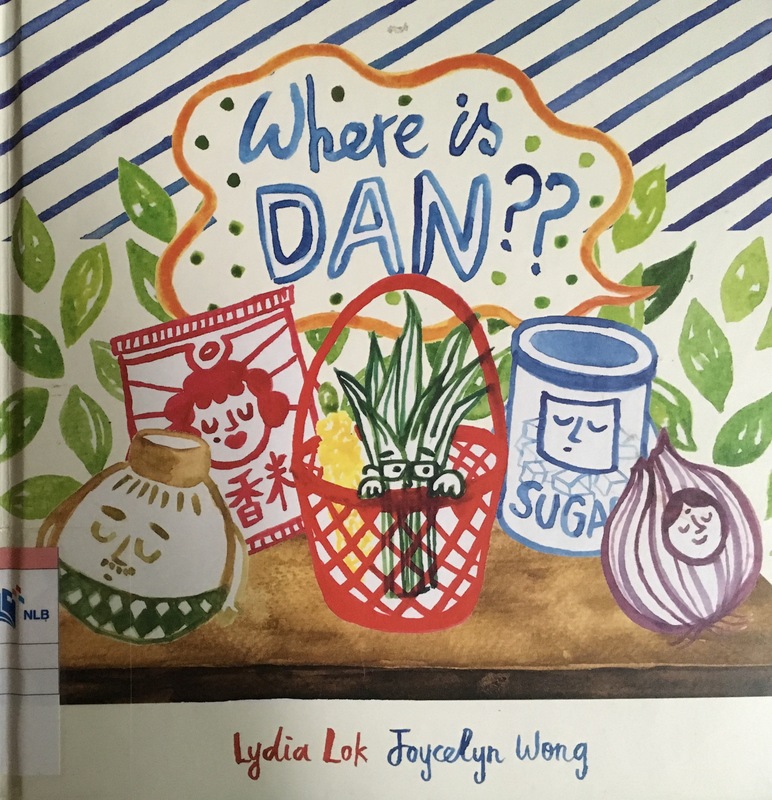 Title of Picture Book: Where is Dan? 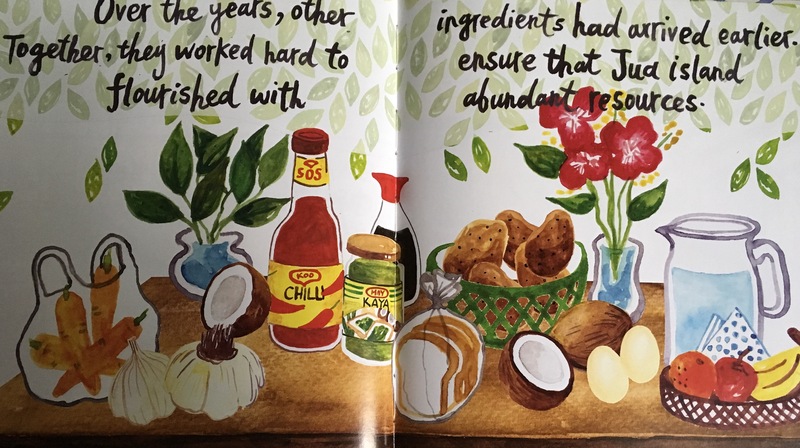 Publisher’s Blurb: The Singapore Story made fun! Dan the Pandan Leaf arrives on the sunny shores of Jua Island. As he explores this new place and discovers where he really is, Dan begins to find himself too. 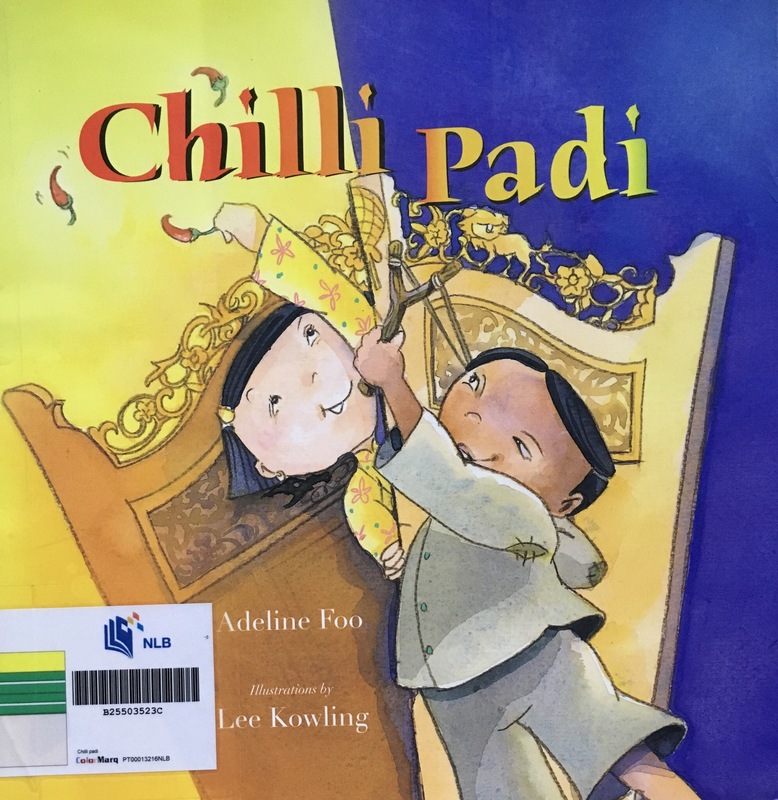 Brief Review (in under 50 words): Distinctive illustrations. Text cutting across a spread don’t work so well. 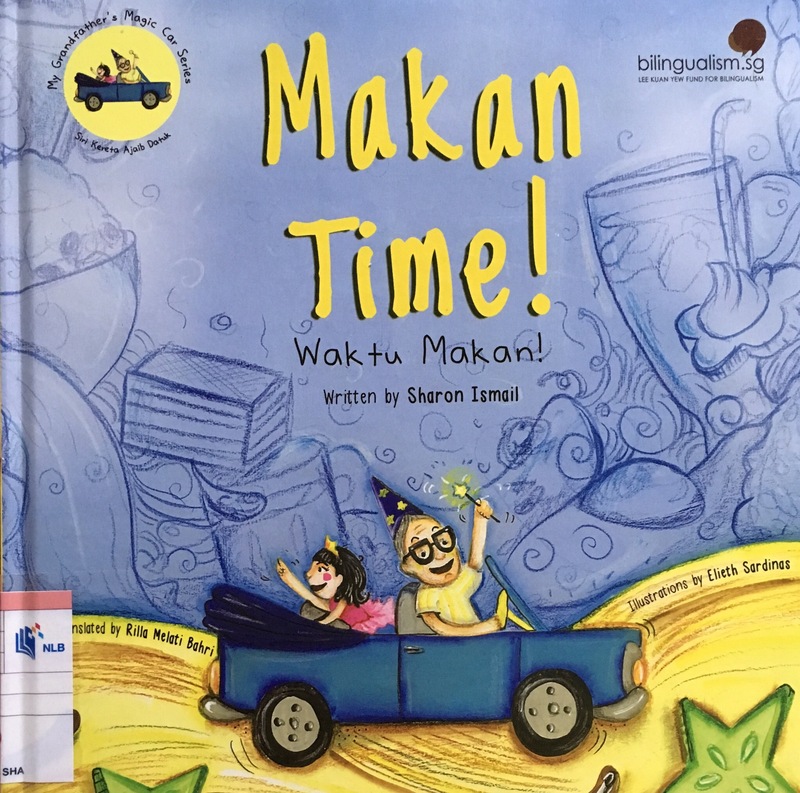 Title of Picture Book: Makan Time! Publisher’s Blurb: Whenever Sarah goes out with Grandpa, it is always Makan Time! Join Sarah as she discovers local delicacies such as Nasi lemak, and Roti Prata with her grandfather. 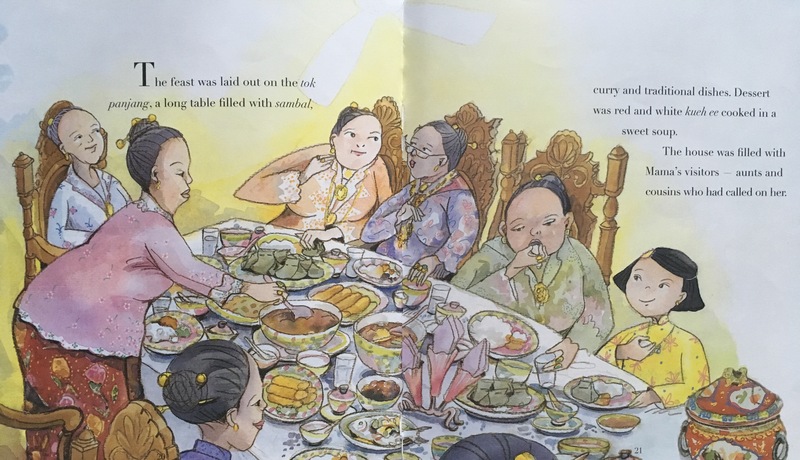 Set in a typical Singaporean setting, Sarah learns that it is good to try new foods and that it is alright if we like different things. 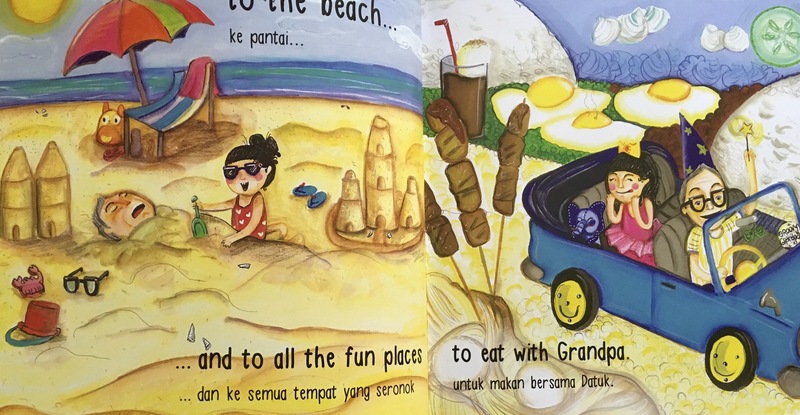 My Grandfather’s Magic Car is a bilingual (English-Malay) picture book series written for preschool readers. It includes a glossary and activities page at the end of the book to support comprehension and vocabulary building. 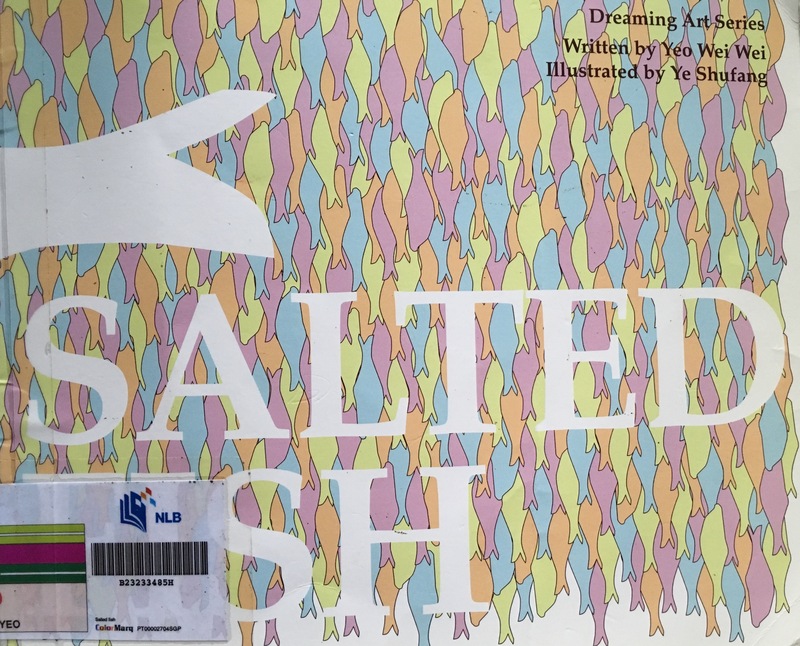 Brief Review (in under 50 words): Colourful illustrations.